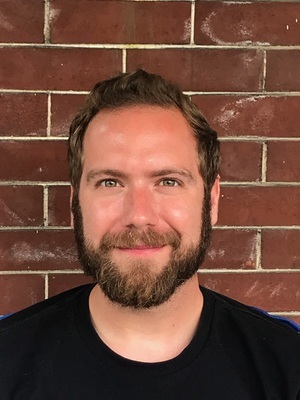 Andy Polhamus is an MFA candidate studying nonfiction creative writing. He worked as a journalist for six years before studying at Ohio State, and covered everything from crime to medical science. His news reporting can be found at NJ.com, while his medical writing is published at Healio.com. He's a graduate of the Stony Brook University School of Journalism on Long Island, NY.